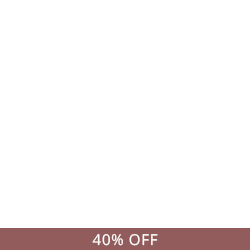 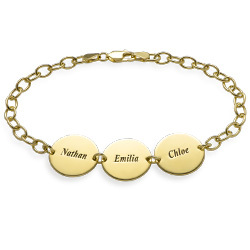 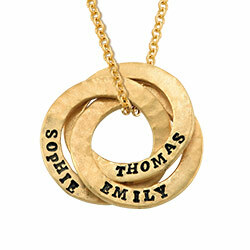 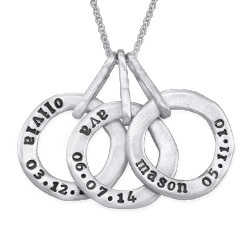 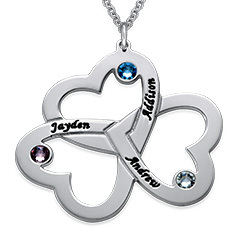 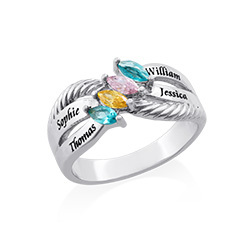 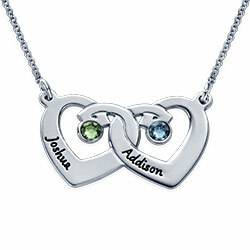 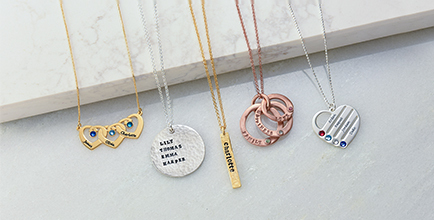 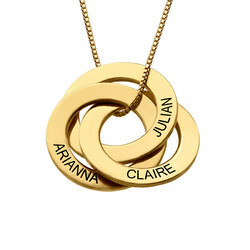 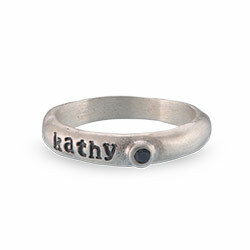 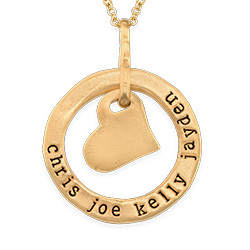 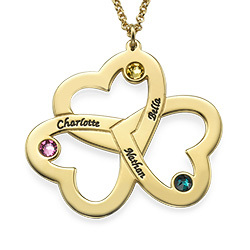 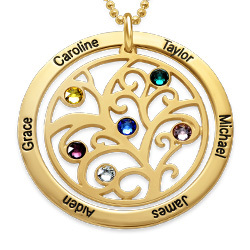 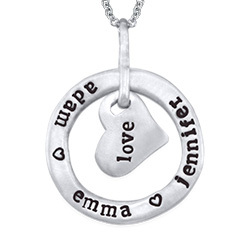 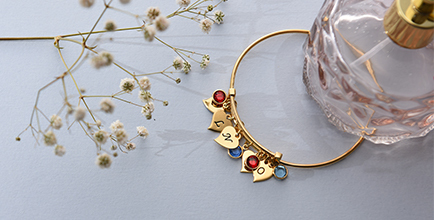 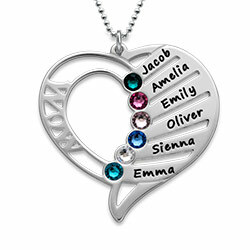 Adorned with an infinity charm, this piece is sure to make any Mother feel loved forever. 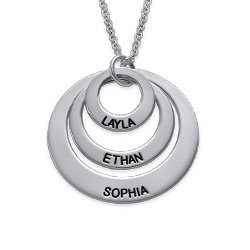 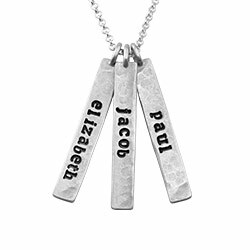 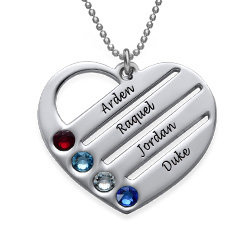 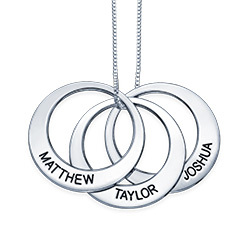 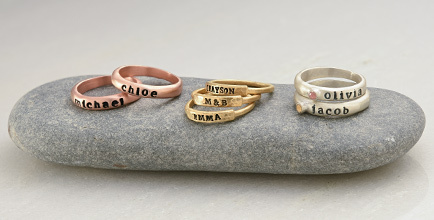 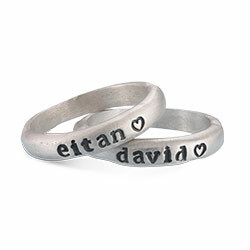 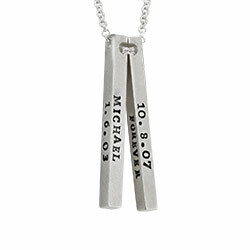 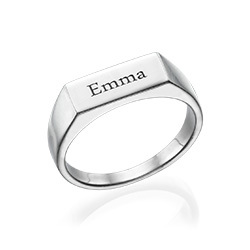 The silver discs can be engraved with the names of your choice, giving you the chance to include multiple loved ones. 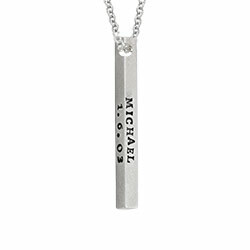 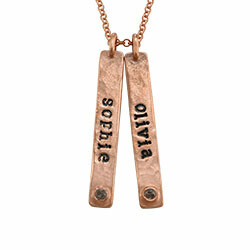 This item is made of silver and includes a silver rollo chain. 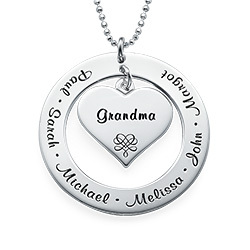 Measurements: Big Disc: 24mm x 24mm / 0.94" x 0.94"